GraphQL is a data query language developed by Facebook. It provides an alternative to REST and ad-hoc webservice architectures. It allows clients to define the structure of the data required, and exactly the same structure of the data is returned from the server. It is a strongly typed runtime which allows clients to dictate what data is needed. ✨⚡️ A beautiful feature-rich GraphQL Client for all platforms. ReactRelayNetworkLayer with middlewares and query batching for Relay Classic. A GraphQL JVM Client - Java, Kotlin, Scala, etc. iOS SDK for AWS AppSync. ⛸️Solve the Double Declaration problem with inline GraphQL. 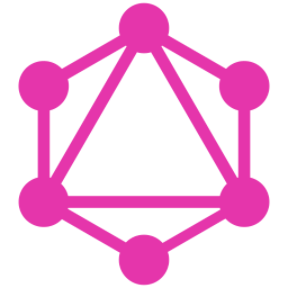 Babel plugin/macro that works with any GraphQL client! A visual explanation of how the various tools in the GraphQL ecosystem fit together. Vuex ORM persistence plugin to sync the store against a GraphQL API.